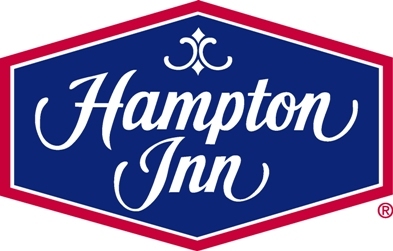 NFC World reports that Hampton Inn will be testing beacons at select locations in Seattle. [Guests] are to be greeted with personalized messages, digital concierge services, directions and tailored offers on their smartphones…. For guests to receive notifications in the hotel, they must have the SnipSnap mobile application downloaded to their smart device. Hotel staff and signage will instruct guests to download the application if they do not already have it. As we get deeper into 2015, we’ll see more hospitality chains delve into proximity and beacon-based welcome messages to greet their guests. Theoretically, it makes sense. If you’re able to greet your guest and deliver a coupon to that person, they’re likely to use it during the few days that they’re staying at the hotel. A coupon app is a natural fit to deliver tailored offers, but it might not be the best channel to deliver concierge services or directions. 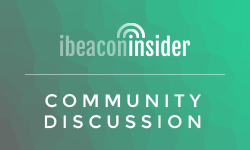 But the real issue that we’re seeing time and time again with regional beacon pilots is that of app user scale. SnipSnap says it has 4.5 million users. Assuming they’re all active users, how many of that group will be visiting Seattle-area Hampton Inn hotels? Essentially, the audience who can actually experience this proximity deployment is just too small. If businesses really want to move the needle with proximity, they need to expand their audiences. Otherwise the engagements — and the results — simply won’t be there.